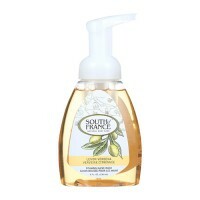 Fresh scents of citrus magic liquid. 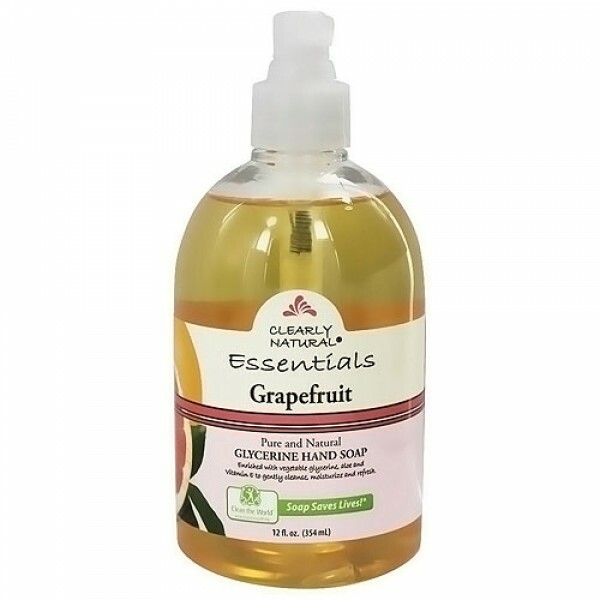 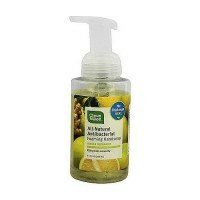 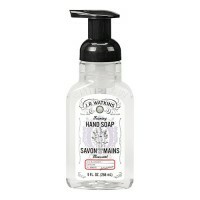 Citrus magic liquid grape fruit hand soap pump. 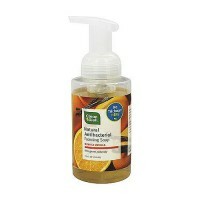 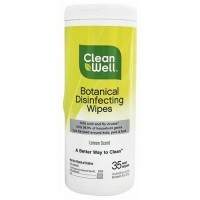 Your family and guests alike will love the fresh scents of citrus magic liquid. 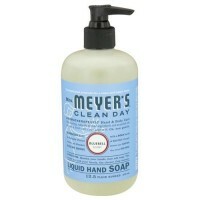 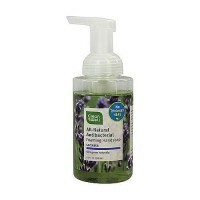 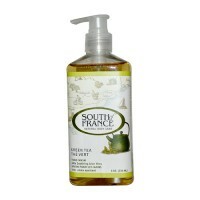 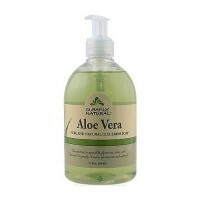 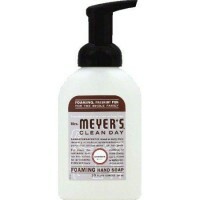 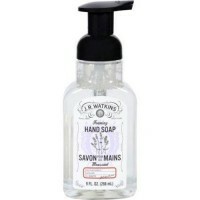 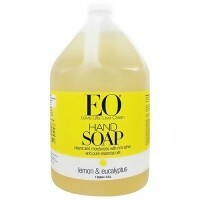 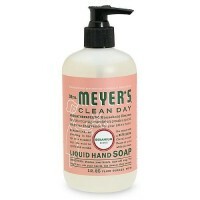 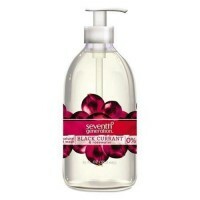 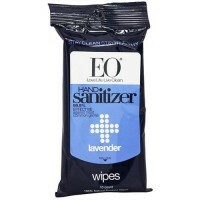 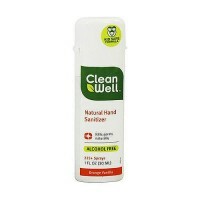 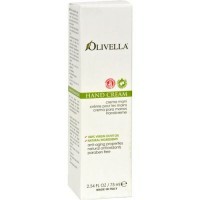 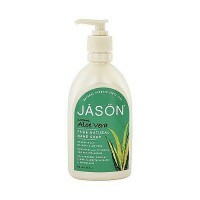 Hand soaps rich with moisturizers. 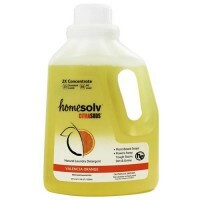 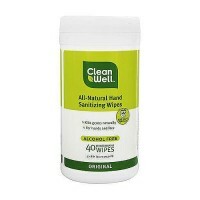 Water, polyethylene glycol ester (derived from soybean oil), triethanolamine salt or sulfated duodecanoic acid (from corn oil), sodium ester of duodeconate (from soybean oil), polyquatergent 15 (from coconut oil), coconut betaine (from coconut oil), glycerol stearate (from soybean oil), naturally derived fragances and grapefruit seed extract ( a natural preservative). 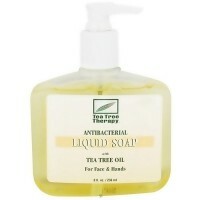 As with any soap, avoid contact with eyes. 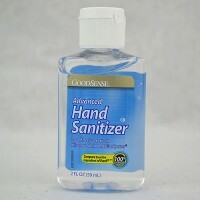 In case of contact, flush with water.